Tuition balance is payable in full no later than the first day of the start of class. All supplies are included unless otherwise stated. Drop-ins need to call in advance to confirm class availability. Drop-in fee is due day of the class. Make-up Classes: There are no makeup classes and fees are nonrefundable after session begins. If class is cancelled by instructor for weather or personal reasons, that days class will be refunded. Attendance: No refunds for days missed. Classes with insufficient enrollment may be cancelled with full refund of payments made for the class. Arrival and Departure Policy for Children: Parents and legal guardians should accompany children aged 12 and under to and from the classroom. Exceptions to this procedure must be made in writing from the parent or guardian to the student’s instructor prior to the beginning of class. 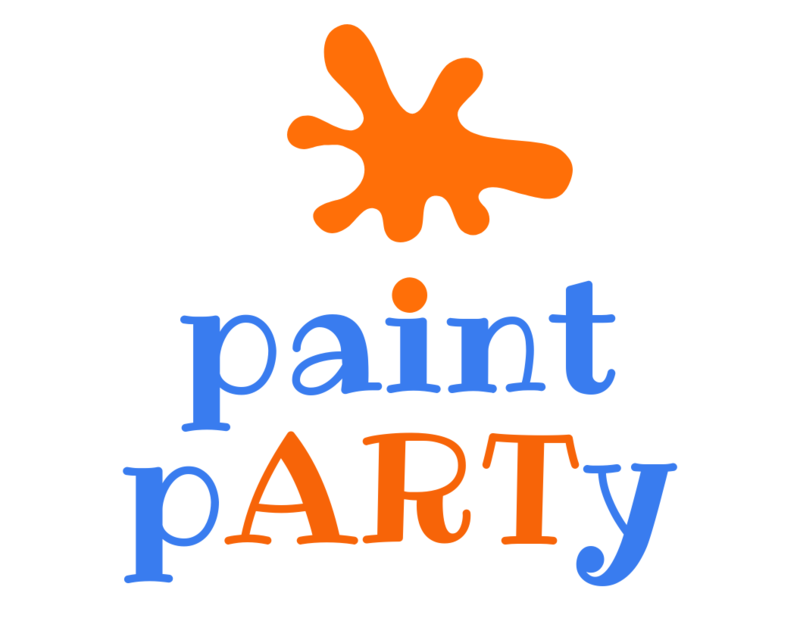 Payment by check make payable to Paint Party, mail to: 135 N Broadway Suite B, Salem, NH 03079. Payment also accepted by Debit, M/C, VISA, Discover or American Express credit card.